University Park, Pa. — Global sustainability is important now more than ever due to increasing urban populations and the resulting stress it can have on natural resources. But increased populations in cities may lead to greater efficiency, as a team of Penn State researchers discovered when they analyzed the water footprint of 65 mid- to large-sized U.S. cities. “As the population increases, cities are consuming less per capita of the water resources, so the larger cities are getting more out of the water that they have based on population,” Grady said. And although the overall water usage decreased in correlation with a city’s size, the researchers noted that not all types of water usage yielded a more efficient footprint. Water that has been sourced from surface or groundwater resources mainly mirrored water-related weather patterns and showed little correlation with population. 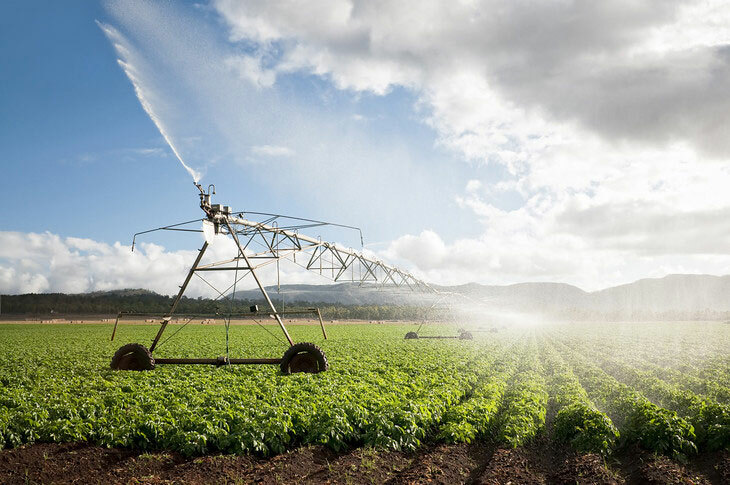 However, the amount of water used from precipitation contributed to consumption both positively – by transferring the dependence of food consumption on population into the water footprint – and negatively – by increasing diversity. Penn State aims to become a leader in sustainable water-energy-food nexus research. This research was partially supported by the National Science Foundation. Additional researchers included Alfonso Mejia, associate professor of civil engineering, and Susana Garcia, civil engineering doctoral student.